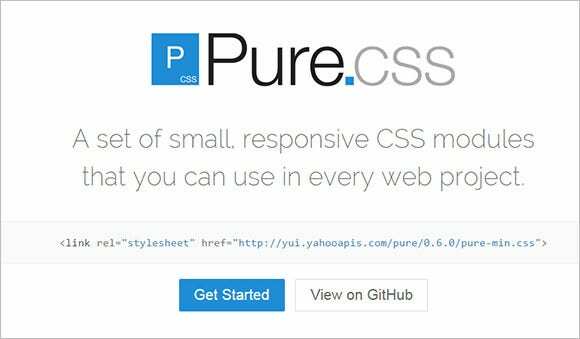 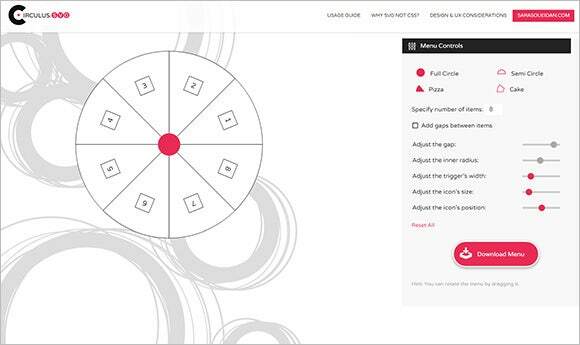 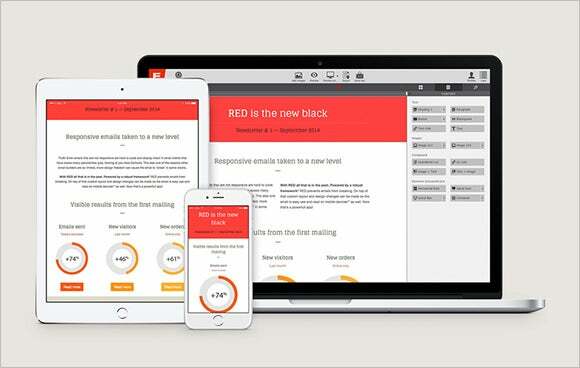 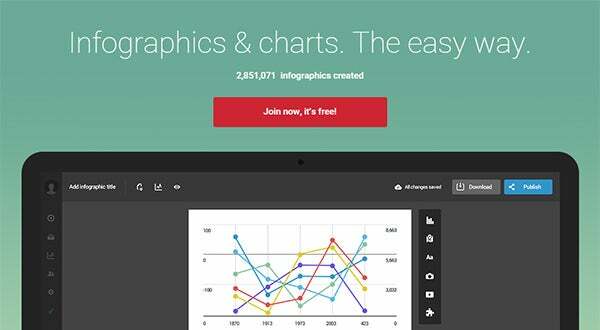 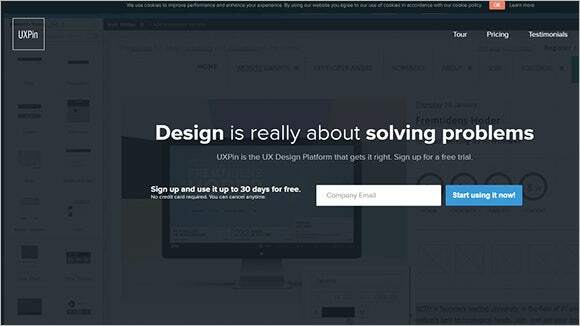 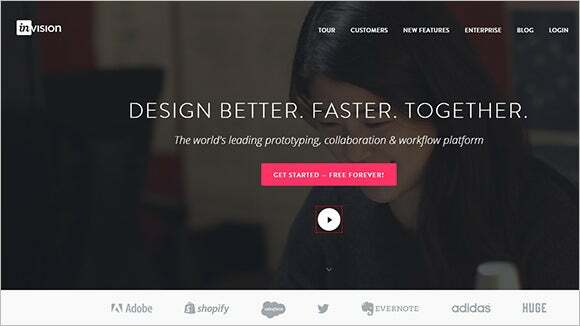 20 Best New Web Design Tools to Make Work Easier! 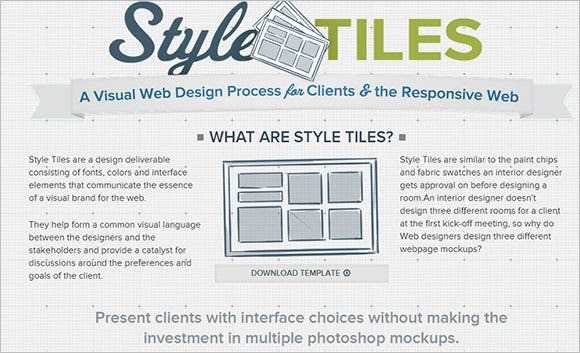 Web designing is a dynamic field with new strategies and ideas coming up every now and then to ensure best interactive site design. 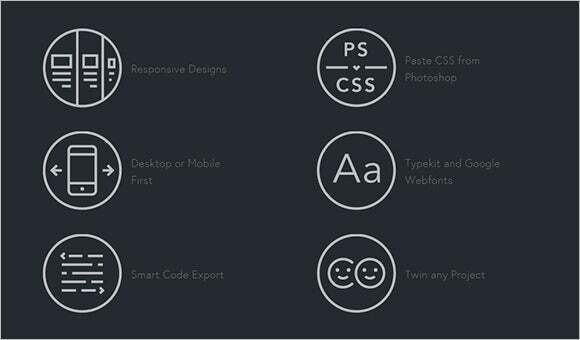 If you are a designer yourself, you have to stay abreast about these recent free Web Design tools so that you can benefit your client-sites with better user navigation, more intuitive UI & smarter responsive design. 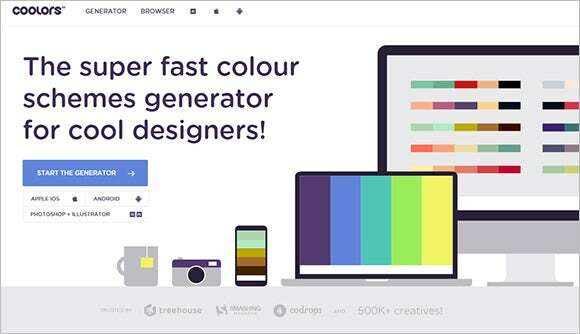 The year 2015 has arrived with a great host of best web designing tools to be followed by the designers. 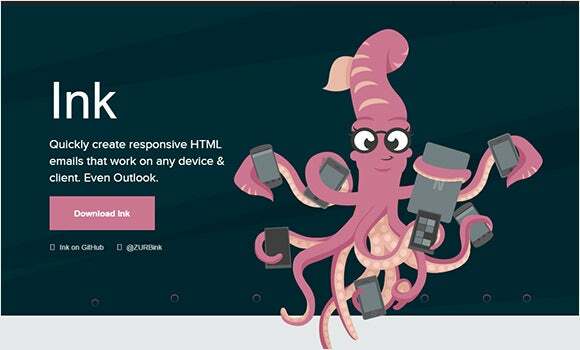 While some focus on making sites more beautiful, some are zeroing on the responsive quotient and some others will help in creating minimally designed sleek sites. 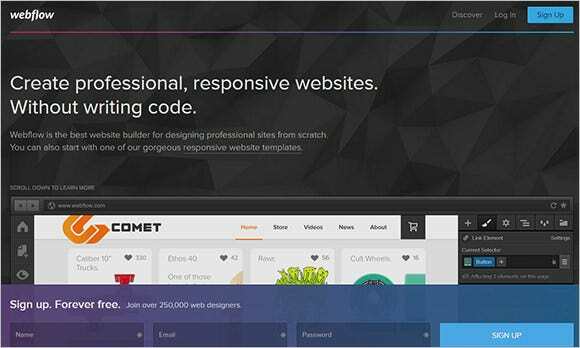 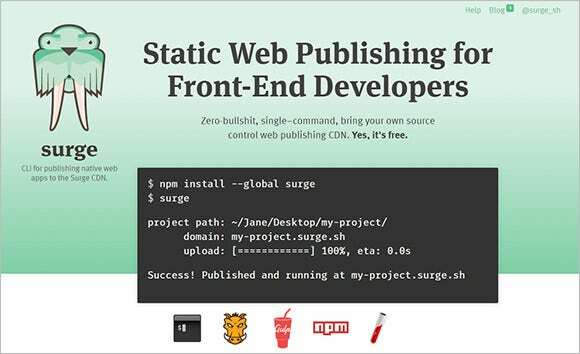 This latest web designing tool zeroes on great iterations, collaborative functionality & version control to allow the modern web designer & developers to promise excellent user experience for the clients. 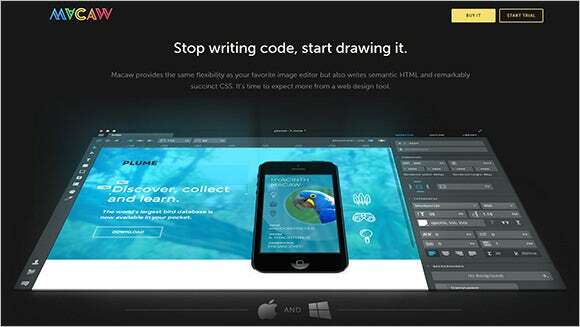 Macaw allows the very flexibility of a smart image editor as well as writes the semantic HTML & remarkable concise CSS. 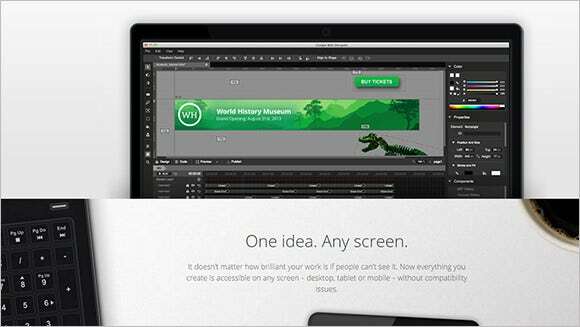 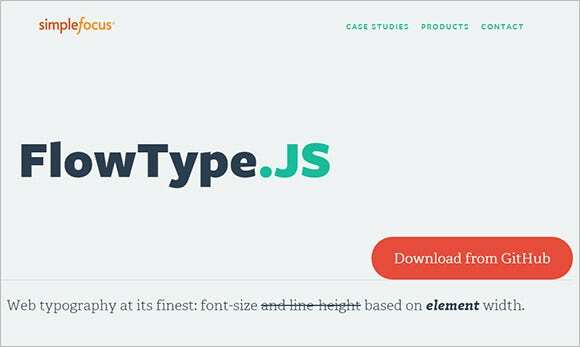 Such a web designing tool is a must have for every edgy designer. 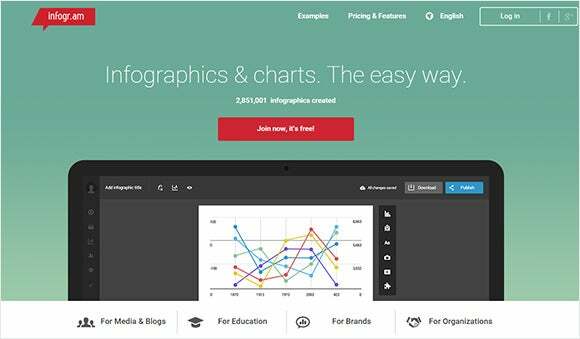 This web designing tool would be one of the most loved among the designers. 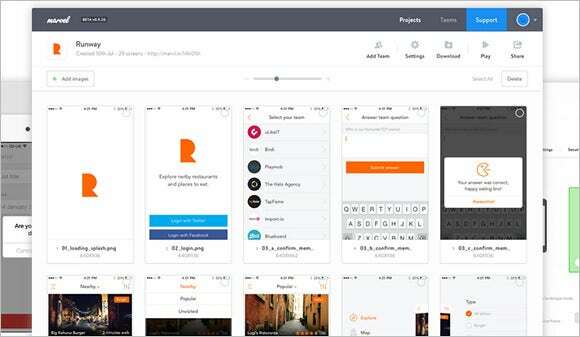 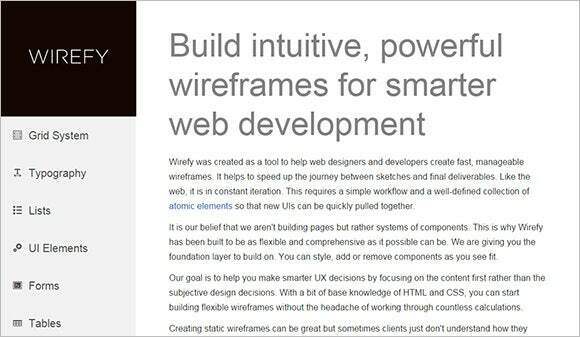 It helps designers to create manageable, fast wireframes- speeding journey between the sketches & final deliverables. 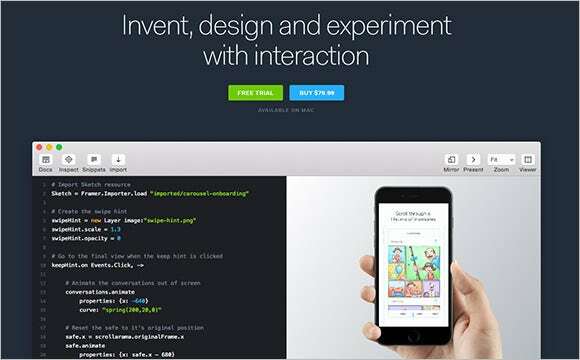 It’s the most powerful web designing prototyping tool in the world which can transform the designs into fully interactive beautiful prototypes within a flash- with transitions, animations and gestures.